In addition to fine lines and wrinkles, the hollow looking eyes make the face look less young and fresh. The hollow looking eyes are eyes that have a sunken appearance, and this sunken appearance will give a look of tiredness. The hollow looking eyes can be eliminated using a few methods. Tests can be performed to determine if the patient is allergic (blood tests or skin tests). An additional blood test may also be required to determine if the patient has a medical condition or lacks certain vitamins. Weight gain can help the appearance of hollow eyes, as the fat will be distributed on the face also and will make the eyes look more natural. This treatment is recommended for patients that are underweight or have lost a massive amount of fat in the past months. Sleep can dramatically improve the appearance of the sunken eyes. However, certain studies have shown that more than 8 hours of sleep per night can make the patient more tired, so only 8 hours are recommended per night. It is also imperative to get no more and no less than 8 hours of sleep, as typically a sleep cycle lasts 4 hours, and if the patient wakes up in the middle of a sleep cycle, he will be more tired and the eyes may also have a sunken appearance. Studies have shown that the sleep hours before 12 AM are more beneficial for the body and will make the patient feel well rested. 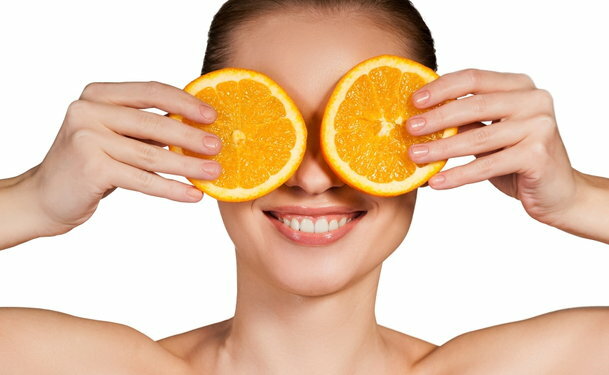 Supplements such as the B vitamin complex can be beneficial to reduce the appearance of hollow looking eyes. Cosmetic treatments can be applied in patients with hollow looking eyes. Fat injections, dermal fillers or fat grafting can give great results. The hollow eyes can be concealed with certain types of makeup and cosmetic products, but it is better to opt for a more permanent solution.